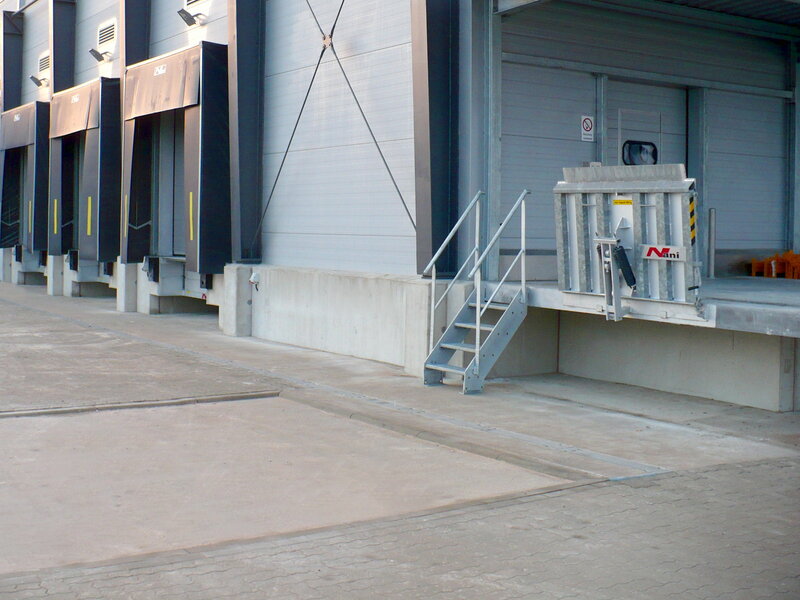 The foodstuffs usually find their way first from the “producer” into a central warehouse and from there directly into the sales stores or regional intermediate storage. 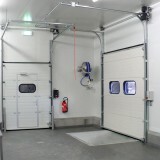 The uninterrupted cooling chain is an important aspect, which can be implemented by a modern door seal. 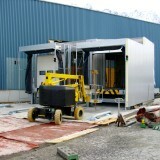 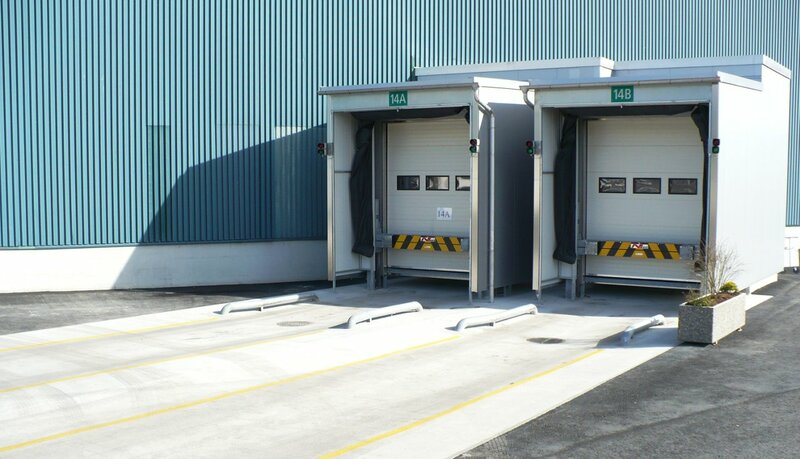 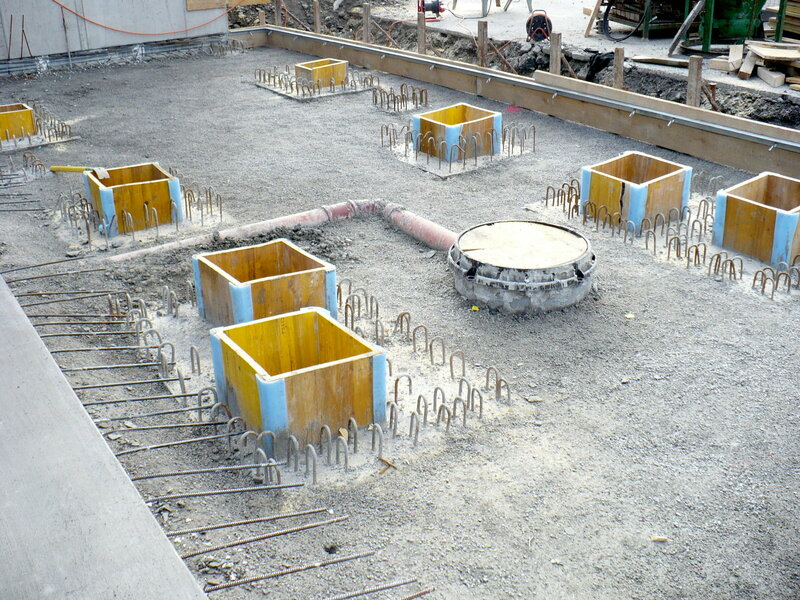 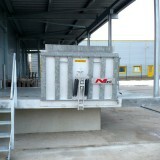 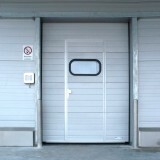 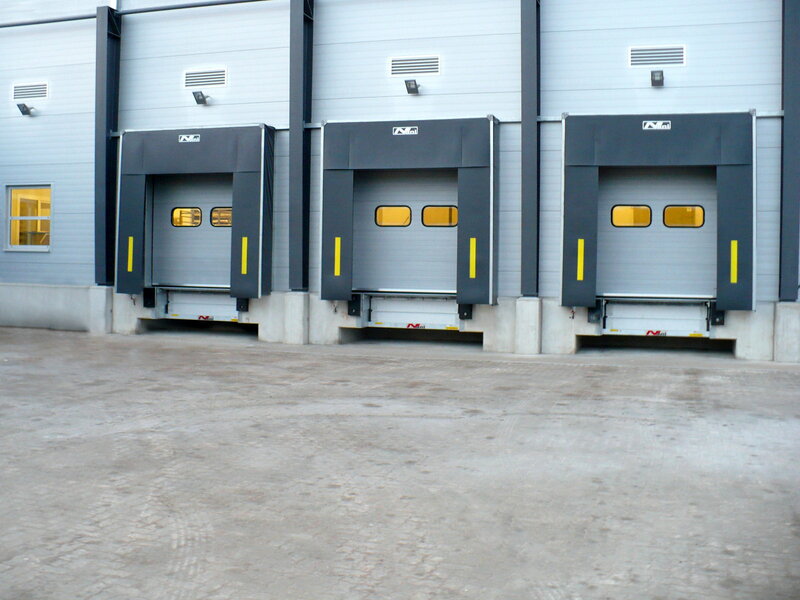 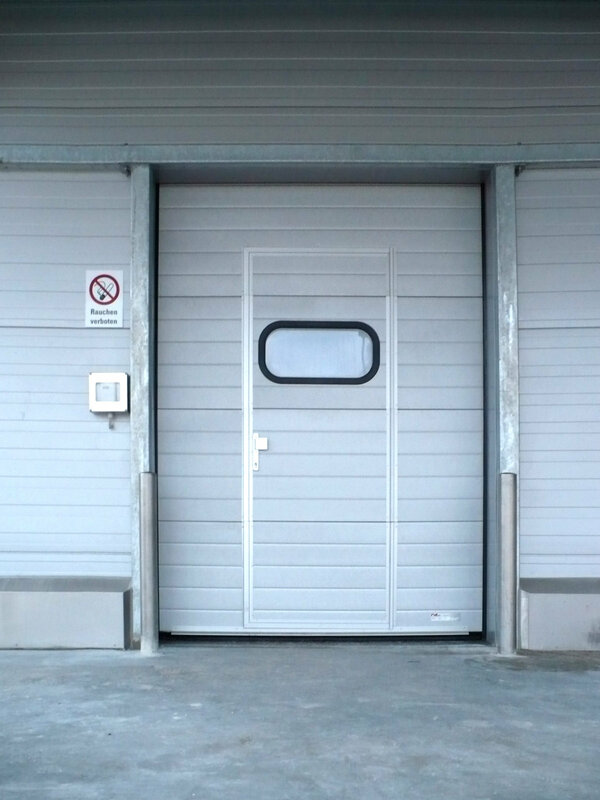 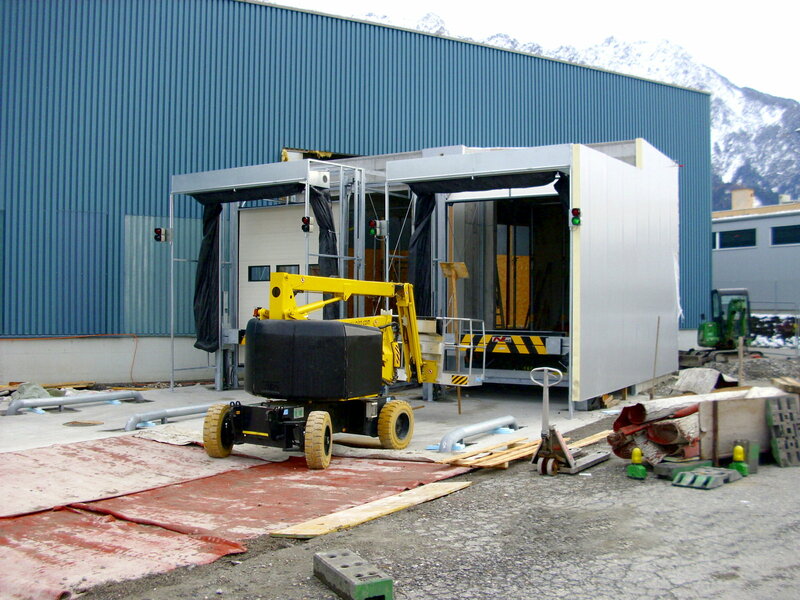 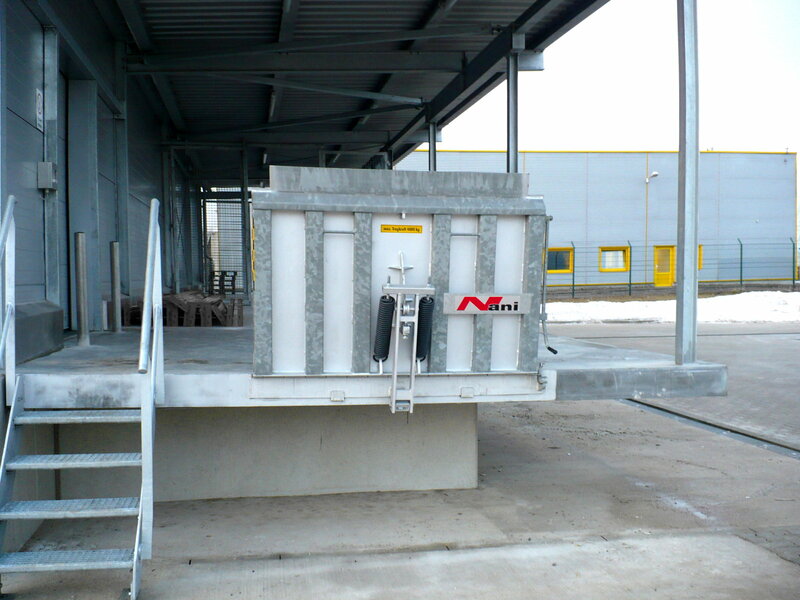 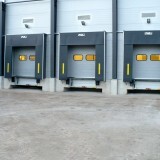 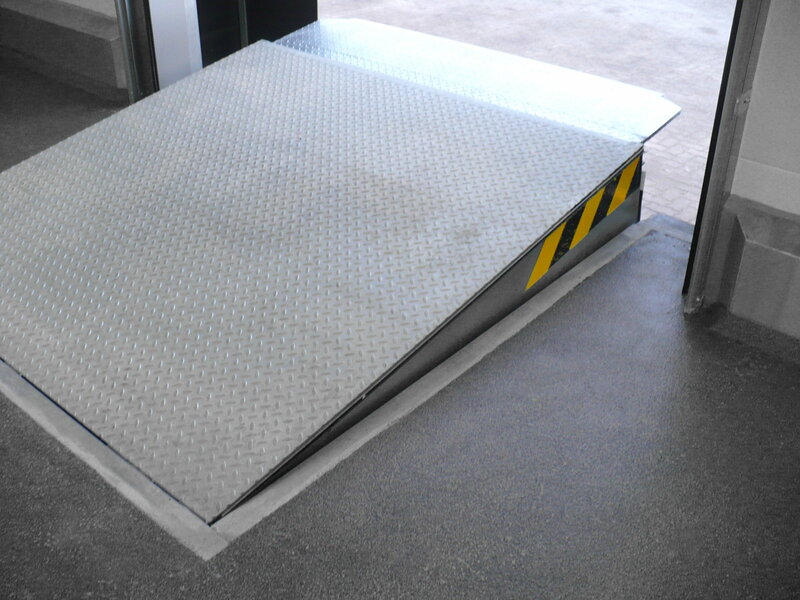 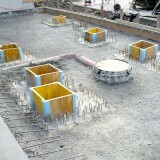 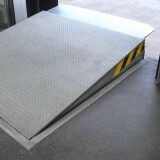 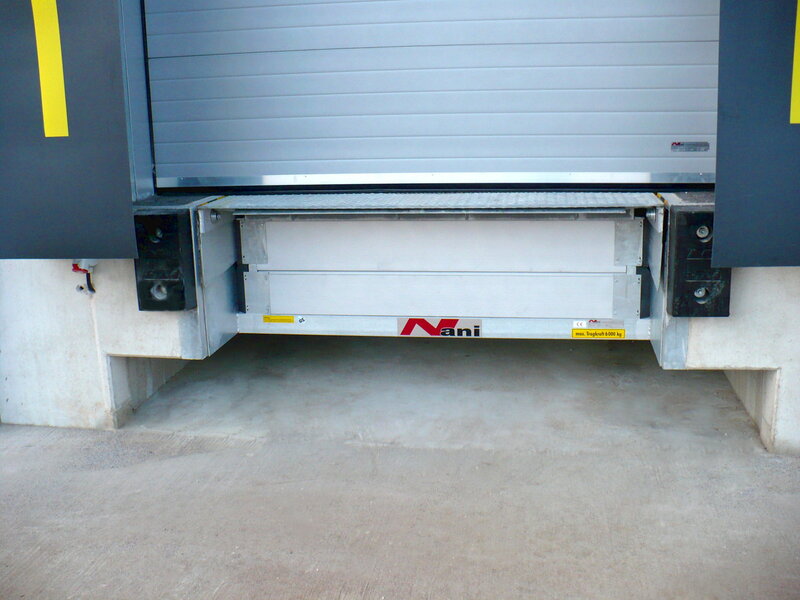 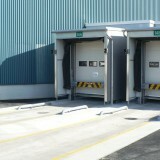 In addition, modern loading stations are designed in such a way that docking trucks open their doors to the inner of the building only after docking. 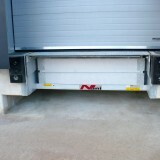 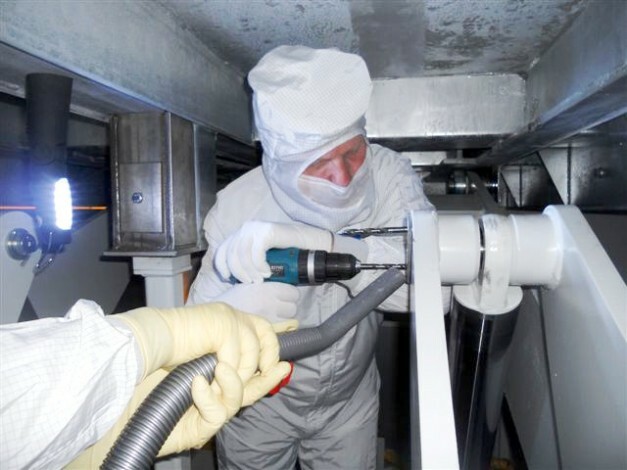 A truck, which is then sealed all around, prevents bugs from entering the food storage areas and also ensures energy-efficient loading. 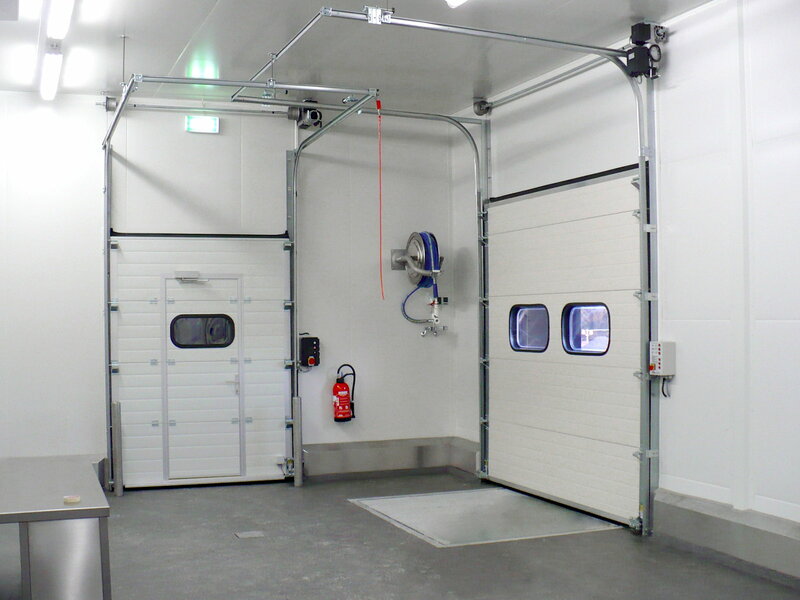 We are able to manufacture our products in stainless steel and we also use them in cleanrooms.